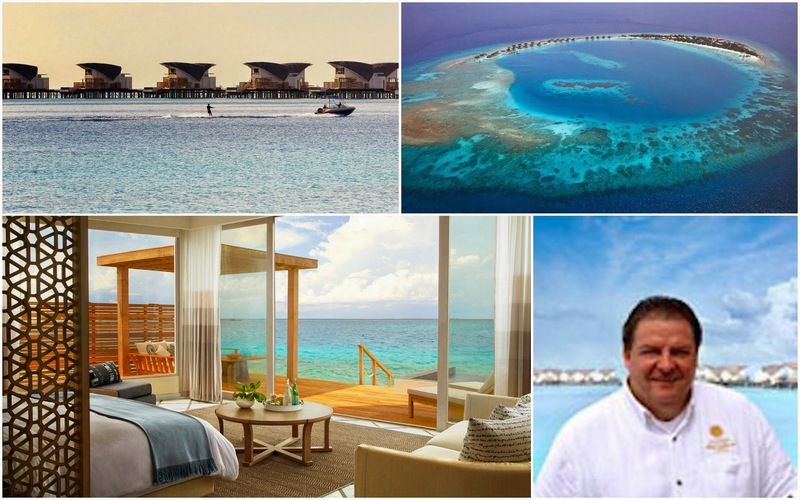 Joachim Schuette has joined Viceroy Maldives succeeding Mark Sterner as the new General Manager. Schuette was the pre-opening General Manager at Velaa Private Island Maldives, and is scheduled to start work at Viceroy Maldives from 1st December 2014. Schuette moved from Resident Manager to General Manager at the Shangri-La Hotels and Resorts during his thirteen years of service with the group. He also worked in the corporate office as the Director of Development for four years. Hospitality veteran Schutte’s extensive career has taken him from his home country Germany across the globe including Zurich, Jeddah, Kuala Lumpur, Bali, Cairo, Qindao, Jakarta, Chennai, Philippines and to the Maldives. 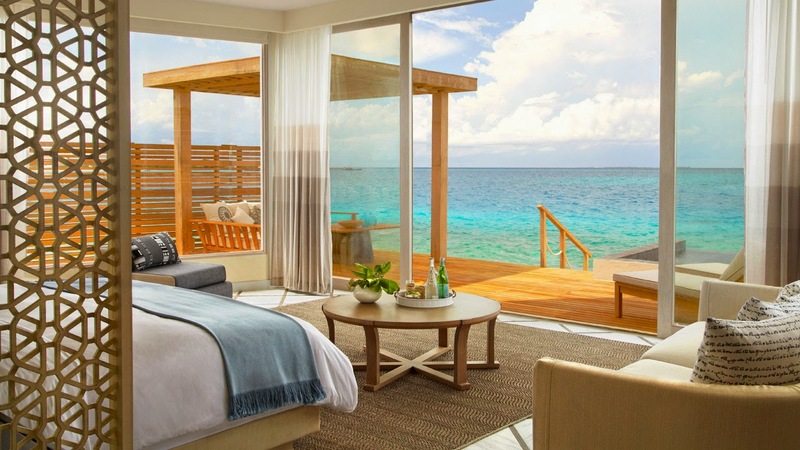 Viceroy Maldives is located in the Shaviyani Atoll, a Northern Atoll in the Maldives and it takes a 50 minute seaplane ride from Ibrahim Nasir International Airport to this 17 acre island. Viceroy Maldives is located in the Shaviyani Atoll, 192km from the capital island of Male and the international Airport. Take an incredible 50 minute seaplane ride over the turquoise waters and Maldivian islands, to the uncharted northern edge. Here lies Viceroy Maldives, with over 17 acres of palm trees and pristine sand encircling a startling blue lagoon.